It's a whole family of supers! Looks like I hit the jackpot! Looking for a great family costume idea this Halloween? 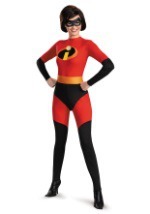 Then check out our great costumes based on Disney's Incredibles. 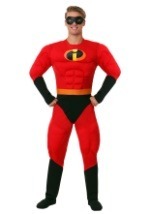 Dress as Mr. 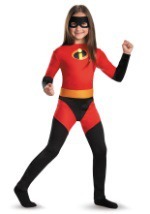 Incredible, Elastigirl, Violet, and Dash in these great family superhero costumes. You're sure to look incredible as these modern day superheroes.